Which came first, the chicken or the egg? 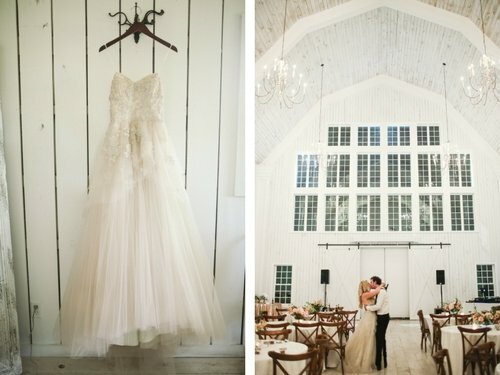 A lot of brides wonder at the beginning of their planning process whether they should initially pick out their perfect dress or secure the perfect venue first. There are advantages if you go either way! Let’s begin by extolling the virtues of each. Why is finding your wedding dress so important it could supersede all other decisions? For one simple reason… all eyes are on the bride all day long. It is really important that she feels just as good as she looks, if not better. (Especially if there are two brides!) There are a ton of photos of the day and those will largely be focused around her and her betrothed. The dress could be the key that unlocks the bride’s confidence and poise. The venue on the other hand allows you to envision the details where “I do” will take place. 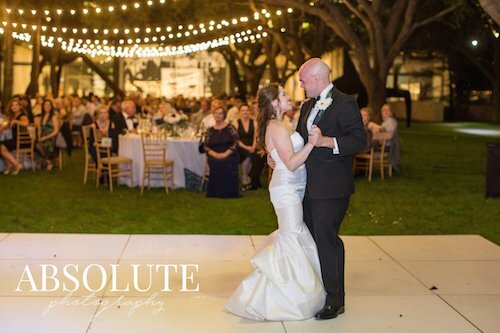 If you pick your venue first, you not only secure your wedding date, but you also see what kind of back drop you will have for the affair. Another perk is once you have your date all other vendors can be sought (most vendors won’t sign a contract without a date specified) thus jump starting the planning process. And it can’t be overlooked that in either case the dress and the venue can set the tone for the entire event. Aside from aesthetics, there are sometimes logistical issues that arise when there’s no correlation between the design of the dress and the venue. A ball gown would not only look incongruous in a forest, but it would catch every twig, leaf and bug within a 10-foot radius of the bride. Similarly, a simple sheath gown could get lost in the grandeur of a cathedral or ballroom. The right answer is what is the most important to you… the dress or the venue? Once one is established, keep it in mind when selecting the other. When all elements of an event complement each other, a truly magical day unfolds, for the couple and the guests.